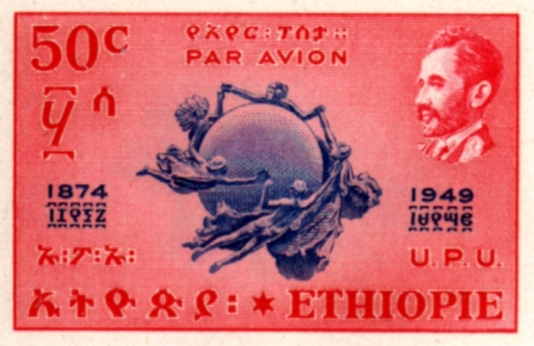 The Air Mail section contains images and data on all of the stamps issued by Ethiopia between the years of 1929 - 1967. 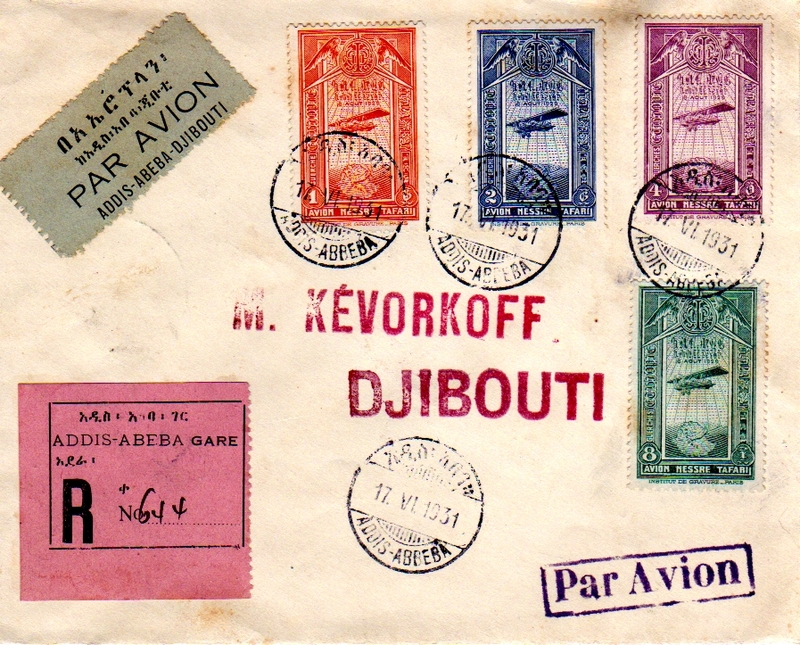 Ethiopia ceased issuing dedicated air mail stamps in 1967. Images of individual stamps, errors, first day covers and other interesting covers will be featured.